Join us for our annual regional women’s conference; this will be an amazing time of gathering together with women from our Midwest North Region, which includes over 50 churches. 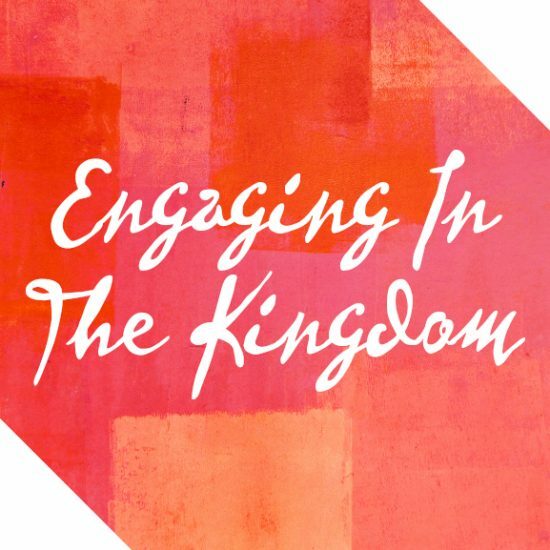 We want to encourage women to engage in God’s Kingdom which is filled with invitation and hope, especially when life throws us unpredictable curve balls such as loss, loneliness, and disease. We have found that when we come together and ask for God’s heart for us as women, he is faithful to come, touch our lives, and set us free so we can experience his love and healing touch. Childcare: Not available. However, nursing babies are welcomed. Brenda, affectionately known as “B” had the assurance of a life-time call to ministry when she was a teenager and has been following that path ever since. She is passionate about seeing people become whole and be a right reflection of who God is. Her favorite ways to spend spare time are long talks over coffee with friends about God, or riding her motorcycle along with Michael up the North Shore of Lake Superior or getting lost in Canada on windy roads. She is crazy about watching Professional Bull Riding, listen’s to country music, and often preaches in her cowgirl boots. 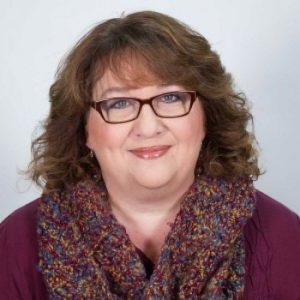 Brenda is a Senior Pastor at Duluth Vineyard, has served as an Area Pastor in her Region, and in 2013 was appointed as the Regional Leader for the Midwest North Region, serving and caring for 7 Area Pastors and about 54 local churches in Minnesota, Wisconsin, and the Chicago, IL area. For additional Lodging options, please see the website www.visitduluth.com. Join us for our Annual Regional Women’s Conference; this will be an amazing time of gathering together with women from our Midwest North Region, which includes 50 churches. 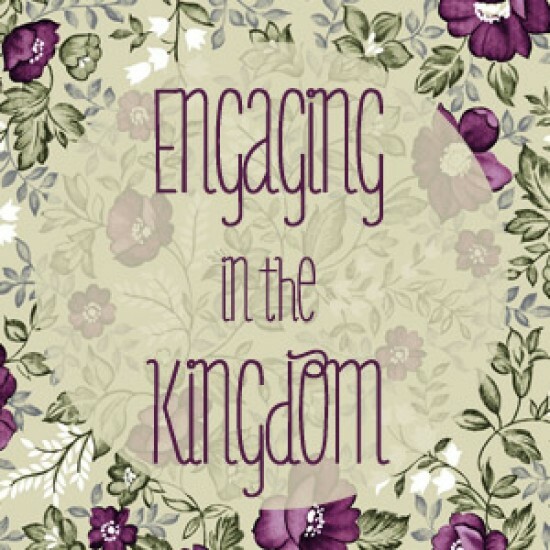 We want to encourage women to engage in God’s Kingdom and all that he has in mind for us. We have found that when we come together and ask for God’s heart for us as women, he is so faithful to come and touch our lives. We will focus on God’s heart for women to be completely whole and who he always meant for us to be while engaging in Jesus’s redeeming love and healing heart. Registration includes refreshments, coffee, breakfast on Friday and Saturday morning, and we will conclude out time together with a delicious lunch. 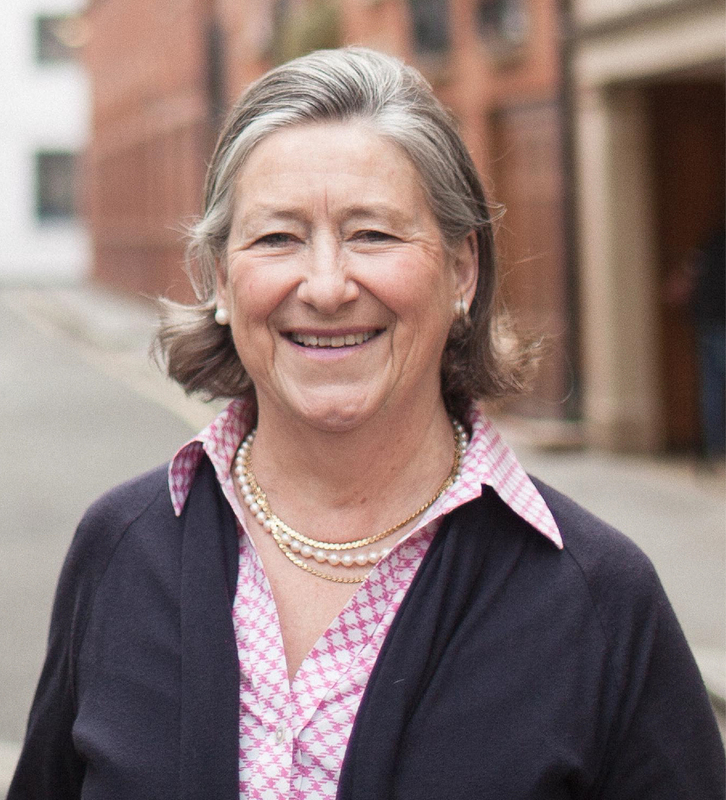 Eleanor Mumford, together with her husband John, are the national leaders of the Vineyard movement in the United Kingdom and Ireland. She studied history and art history at St. Andrew’s and Edinburgh Universities before training at Cambridge as a teacher. After five years of teaching, Eleanor married John in 1978 and they have 2 adult sons. She helped to start the SW London Vineyard in 1987 which was the first Vineyard Church in the United Kingdom. In September 2008 they handed over the leadership of the church in order to concentrate more upon the Vineyard movement, both nationally and internationally. Eleanor enjoys teaching and training within the local church and the wider Vineyard movement. When you call, be sure to say you are with the “Vineyard Church“. Any rooms not reserved by March 14th, 2016 will be released back to general booking.